Crying, feeling scared, angry, etc. are normal emotions people feel when they lose a loved one. 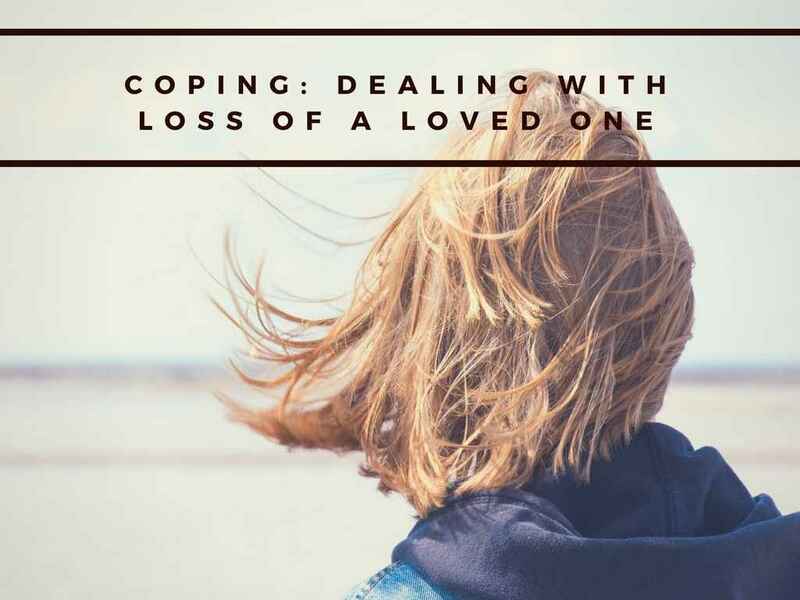 By expressing these emotions, family members properly engage in the grieving process. Additionally, everyone has their own way of showing grief. Some people internalize their grief. Therefore, failing to cry at a funeral doesn’t mean an individual doesn’t feel pain. 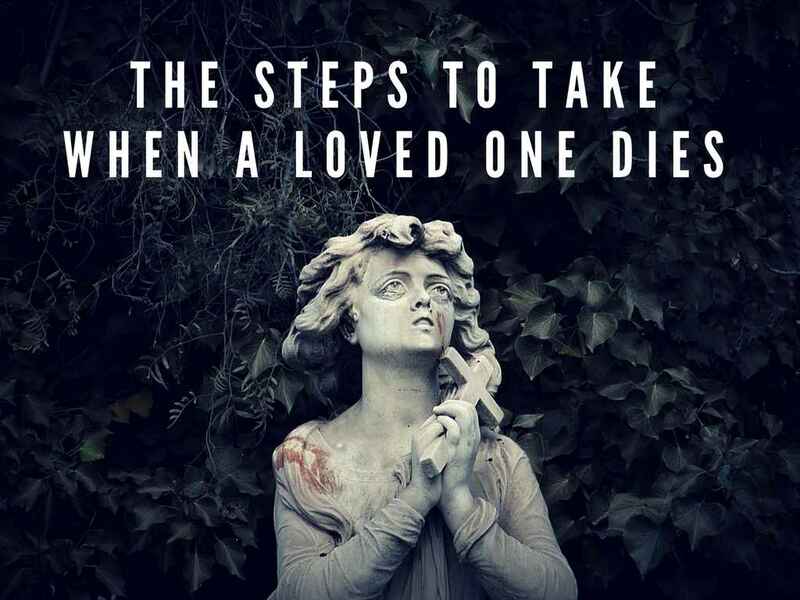 Everyone copes with loss differently, and there’s no specific time table involved. Before making the choice of cremation over direct burial, we encourage you to consider what death means to you. 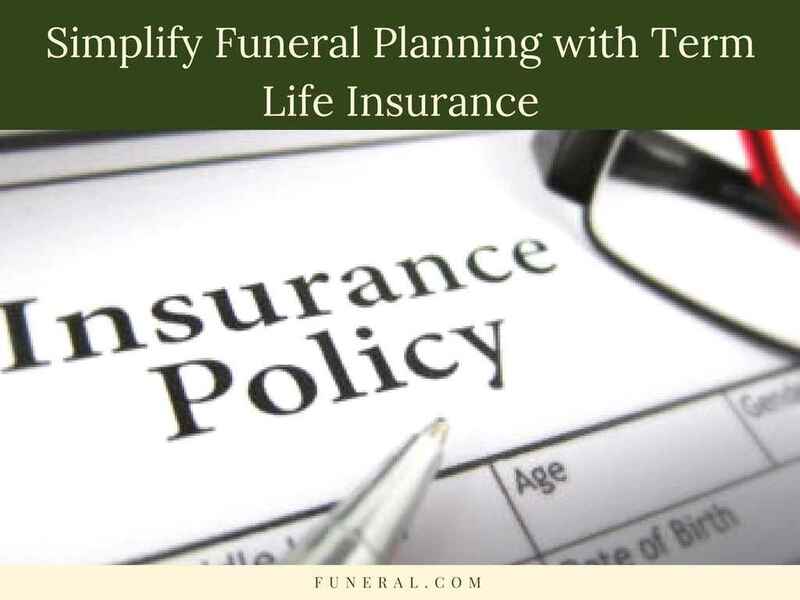 Planning a funeral is a task for the living, and it’s a choice that has to be well thought out. 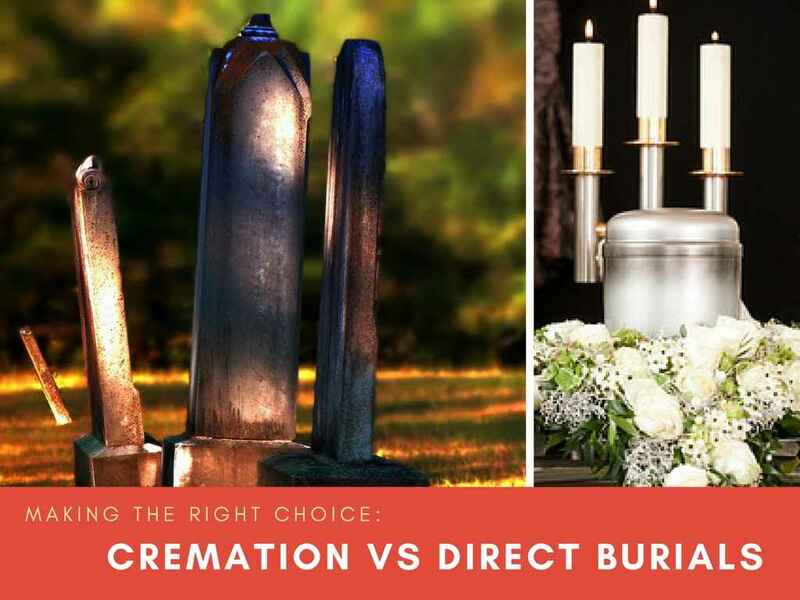 Before choosing cremation for its overall cheaper cost, consider what it means to have proper closure. Sometimes, direct burials offer closure and honor to a loved one who just passed and paying a little more may be worth the price. To determine which policy works best, people want to educate themselves on all aspects of the policies and speak with insurance experts. Sometimes, people may choose the wrong type of insurance and find themselves in a bind when insurance companies fail to release funds on time, or release partial benefits only. 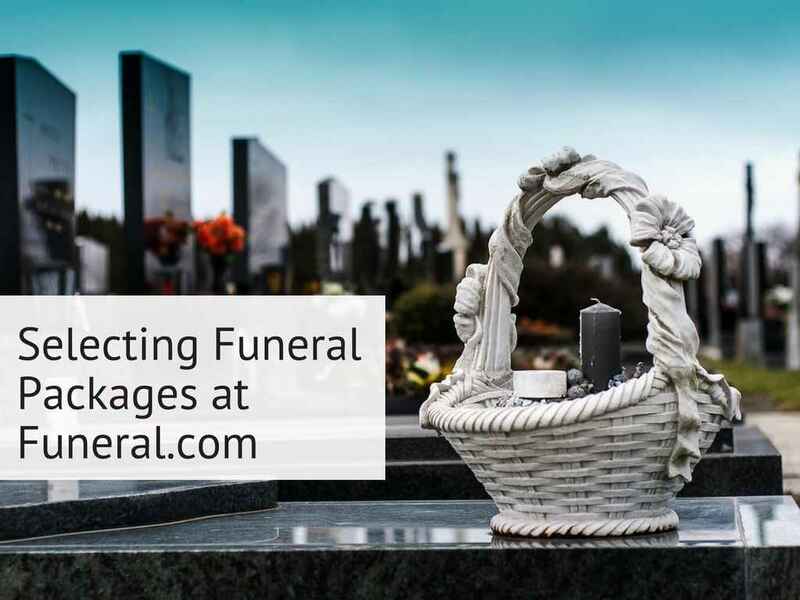 Funeral.com offers packaged funerals for both traditional burials and cremation, and our overall goal is to help users navigate the personal and emotional subject of death. To meet this goal, we provide users with an inexpensive alternative to planning a funeral and a system that allows them to capture what they want for their funeral.